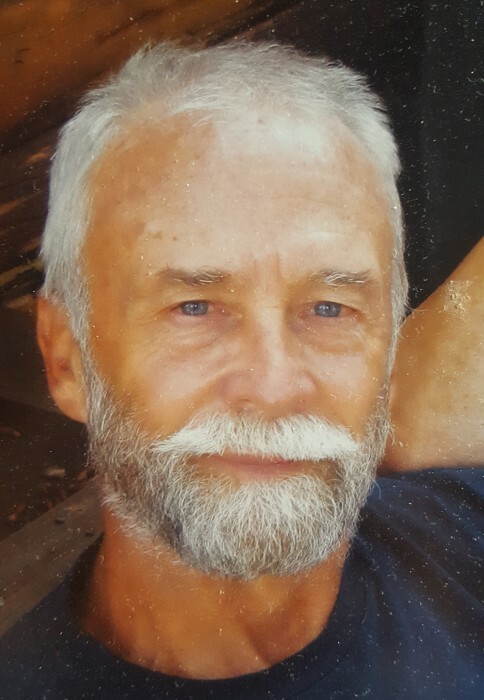 Donald LaRue "Buzz" MacCarter, 74, of Paradise Valley, Park County, Montana formerly of Billings, Kalispell, Lakeville, MN and Santa Fe, NM, passed away Thursday, September 6th, 2018 at his home in Paradise Valley with his wife and daughter at his side peacefully at home after a long bout with cancer. Don is survived by his wife of 50 years, Jane (Stahl) MacCarter; daughter Mindy MacCarter (Zac) Mangel; son Kent (Penny) MacCarter; and grandsons Jake and Ben Mangel and Auden MacCarter; and twin brother Douglas of Kalispell, and triplet brothers Dean of Denver, Daryl of Whitefish, and David of Bozeman; and their families. Don was raised in Billings where, along with his twin, both boys always knew that they “wanted to work with wildlife” in their adult careers—and that’s exactly what they did. While Buzz began his career as a popular biology teacher at Lakeville High School (LHS) near Minneapolis-St. Paul MN, he also spent many summers doing work on Ospreys (a fish-eating bird of prey) at the Flathead Lake Biological Station. After 16 years at LHS, he signed on for a new career with the New Mexico Department of Game and Fish (NMDGF) in Santa Fe, NM, where he ultimately served as Division Chief of Public Affairs for 21 years. At NMDGF Don also enjoyed two decades as official wildlife photographer for the agency. He also did waterfowl, raptor, elk, and pronghorn monitoring by helicopter. However, his favorite place always remained Wild Horse Island on Flathead Lake MT where the family spent many summers together. Don and Jane both retired from NMDGF in 2004. They moved on to Paradise Valley where Don kept busy doing population monitoring work on Peregrine Falcons for the Montana Peregrine Institute and also photographing wildlife at Yellowstone Park. Don and Jane found great happiness in retirement and loved nothing better than just lounging together on their own front porch, looking out at the Absaroka Range. Don instilled in us all a love of nature, appreciation for all wildlife, a drive to never give up when the going gets tough; and left us with an immense collection of his amazing photography. Special thanks and gratitude to the nurses at Livingston Healthcare Infusion Center for their care over the past year. Two memorial services are planned in celebration of Don’s life and work. An informal reception will be held in Livingston MT on Friday Sept. 28, 2018 at 4pm at the Shane Lalani Center for the Arts in Livingston, 415 East Lewis, in the Ballroom. A more formal memorial service will be held at the Flathead Lake Biological Station on July 28, 2019 at 1:00pm in the Elrod Lecture Hall.